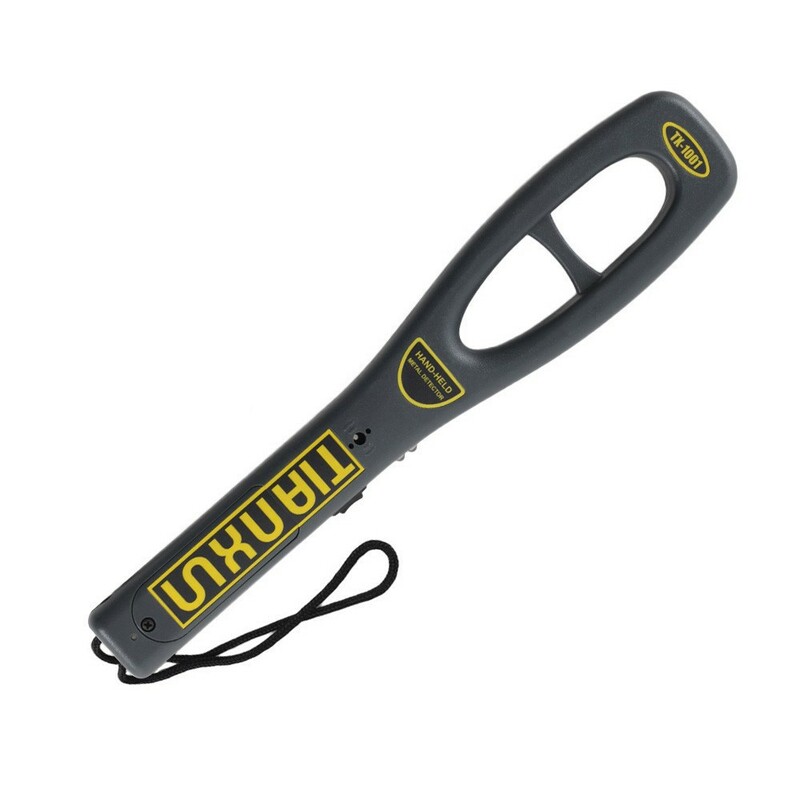 TX-1001 HandHeld Metal Detector is packed in a strong and standard cartons for exporting. 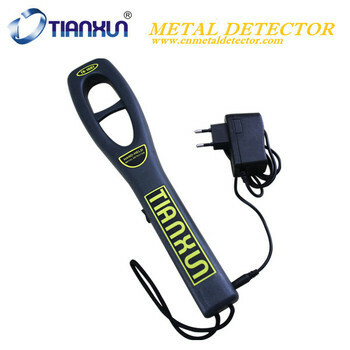 TX-1001 HandHeld Metal Detector is a high performance Hand Held Metal Detector designed to meet the exact equirements of the security industry. The special design of its detecting area makes this model has very high sensitivity. Also, it is easy use, durable material, fine workmanship, and portable. Typical uses will include body search for offensive weapons in crowd control, airport and border security, checking parcels and letters for metal objects and anywhere that hidden metal needs to be detected. 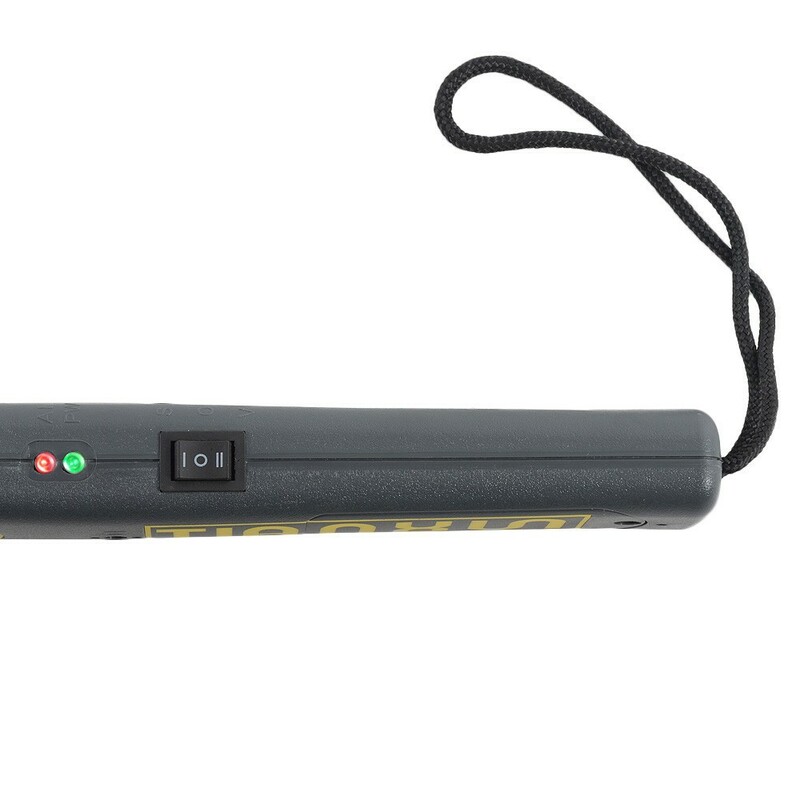 It can be charged and has powerful functions, low battery indicator, LED with buzzer or vibration alarm. 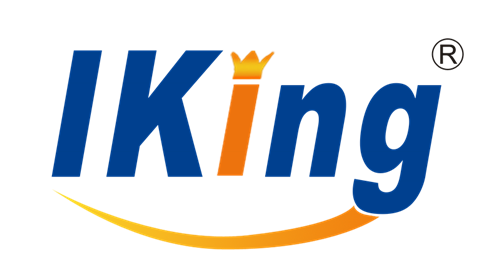 It is a good helper of security detecting. Crowd control, airport and border security, checking parcels and letters for metal objects and anywhere that hidden metal needs to be detected. Such as airports, customs, ports, banks, buildings, prisons, stadiums, hospitals, etc. 6. After installing 9V chargeable battery in the battery compartment, you can charge the device directly.